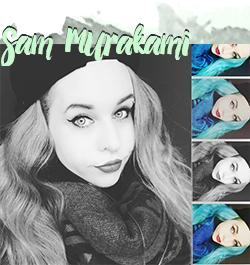 I have tons of products to review but will try to mix it a little bit with other stuff so that hopefully it will not get too boring! However could be some reviews in a row if I don't have enough material I hope you forgive me :) Once I am settled in Korea it will be much more exciting then, so I can share my new -hopeful- happiness. Before I converted to the Shiseido Perfect Whip cleaner (for which a review will shortly follow but I wanted to keep the timeline) I ran out of the cleanser that I used for the past year which had been La Roche Posay Effaclar. 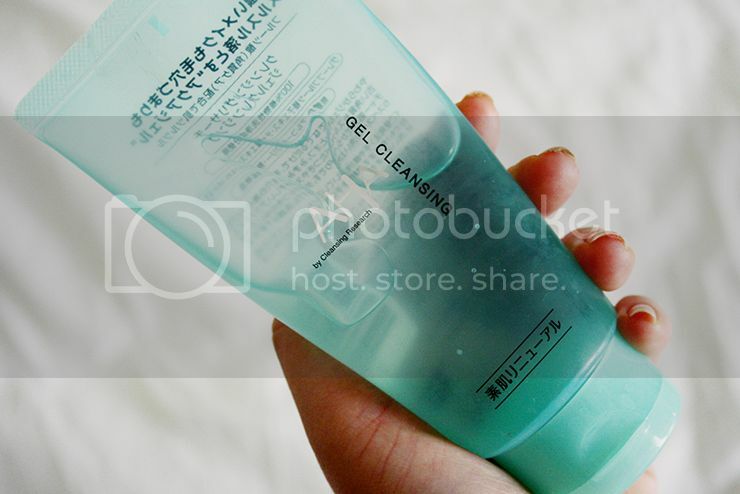 I really liked this cleanser a lot and would probably still repurchase it but it is double the price here than back in Germany so.... since I am in one of the skin care countries on the globe ever, I went on the search and fell upon this cleanser: AHA Gel Cleansing. (OMG while I typed this I wanted to drink a sip of tea and I dropped my laptop down the bed and even splashed some tea over it to make it worse O_____O However, my laptop doesn't have a scratch and works perfectly SO RELIEVED. I am the most clumsiest person ever, I was in quite a shock for a minute or two...) And my bed is wet. At 3AM. Great. For those of you who don't know (I didn't know before): AHA are a kind of chemical exfoliants that you can use daily (although I would not recommend you to do so, especially if you have sensitive/dry/acne-prone skin, I'd stick to maybe 2 or 3 times a week.) They are making your face photosensitive so I am recommending to use these kind of cleaners/exfoliants only at PM time (BHA are a bit more gentle). Also, I personally think most AHA/BHA cleansers are doing a good at exfoliation and should be treated as such: As exfoliator and not as a daily wash as I think it's too harsh for most skins. It has quite a thick gel texture that more or less stays the same throughout the cleansing process, doesn't turn into foam or anything. It says on the package to be grapefruit-based but has a very heavy sweet smell to it - not like grapefruit, more like chewing gum or something. I don't really like the scent but it also doesn't put me off. What it does to your skin however is just WOW. I have a mirror in my shower and when I cleansed I felt that all my pores & white heads which were clogged were becoming more apparent. Now that doesn't sound like a good thing but after I finished cleansing I looked into the mirror and my pores were just open (I know pores cannot open or close but I don't know howelse to describe this.) The dirt was almost coming out by itself and some serious pore cleansing was no problem afterwards. Really really love this and didn't expect it!! The downside is, I cannot use this as a regular cleanser, I think it does a too much thorough job and/or is too harsh on my skin. So now I switched to using it only once in a while when I have the feeling my pores could need a little extra or when I want to exfoliate with my Clarisonic. Looks like a draw; but the Con's are all just minor ones so this was definitely a good purchase for me! 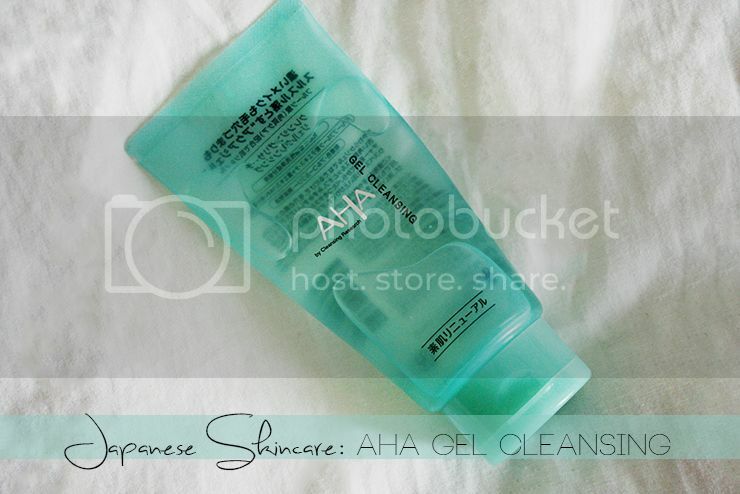 I probably won't repurchase it in order to try other AHA cleansers but it does a really good job. Recommend it if you have problems with clogged pores and need a cleanser to get down to that issue. Have a good night sleep everyone!